Let us help you understand the fundamentals of Software Defined Networking (SDN), the solutions available, and why you should care. No more hype. No more buzzwords. Everything you need to know in simple terms. 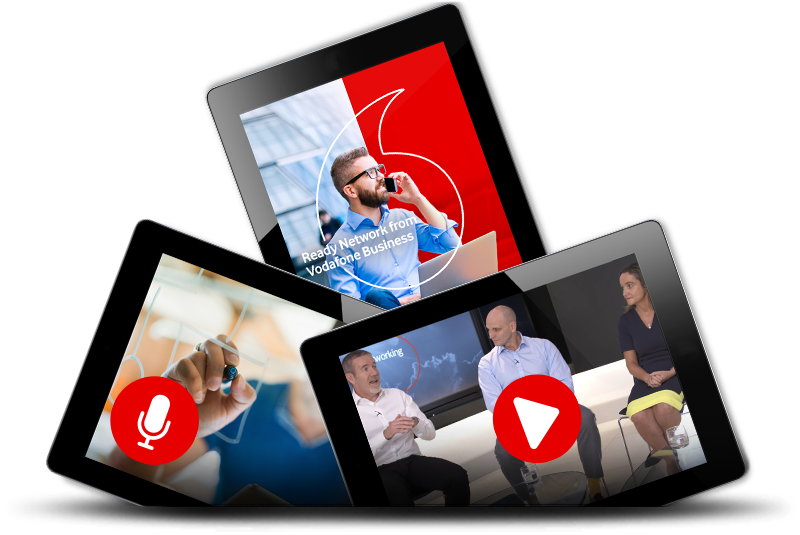 Access our brand new Future of Networks insight pack for a series of videos, podcasts and papers that capture the conversation from our recent expert panel discussion. Vodafone Limited. Registered office: Vodafone House, The Connection, Newbury, Berkshire RG14 2FN. Registered in England No 1471587.